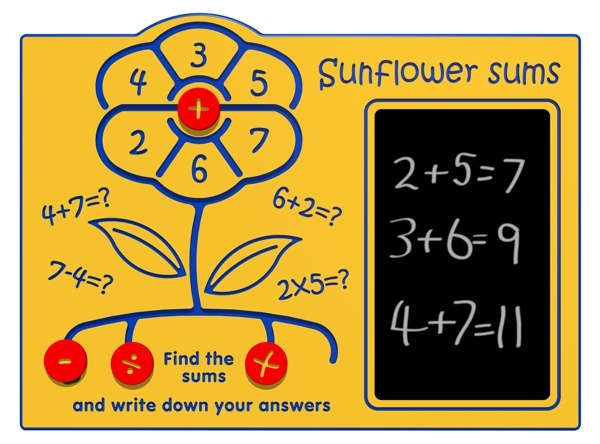 The Sunflower Sums panel has been designed with busy schools in mind. 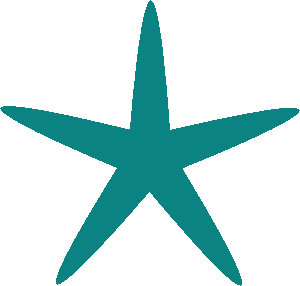 It has sliding maths sums discs which are moved from the roots of the sunflower and up to the head, where the sums take place. There is also a built in chalkboard so the children can write down the sums and the answers as the go along. All the sliding discs move easily in channels on the panel which means there are no loose parts which might go missing and no need to pack the pieces away at the end of a day's play.